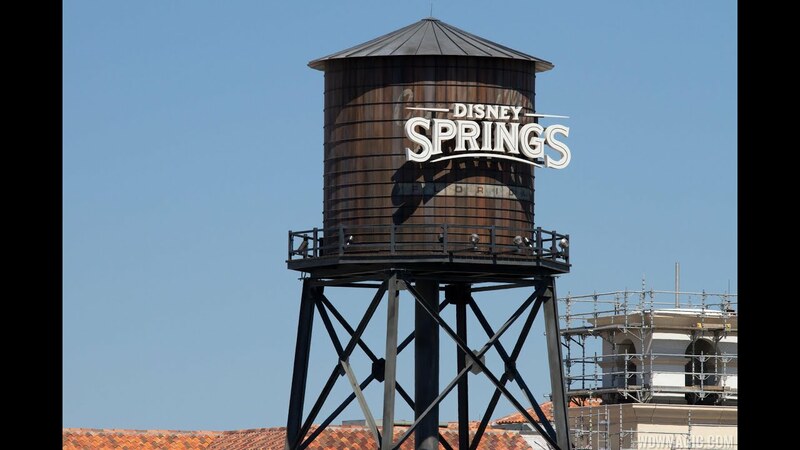 Jul 18, 2014 in "Disney Springs"
Today we have an updated look at the Disney Springs West Side parking garage construction. Parts of the structure are now approaching full height, and the entry and exit ramps into the structure are being worked on. When complete, this first of two garages will house approximately 5000 cars.